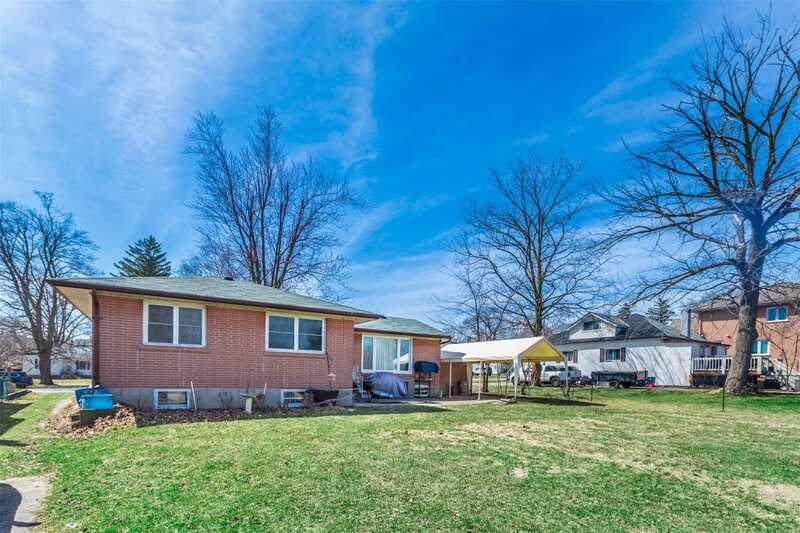 Attention To Builders & Investors!!! 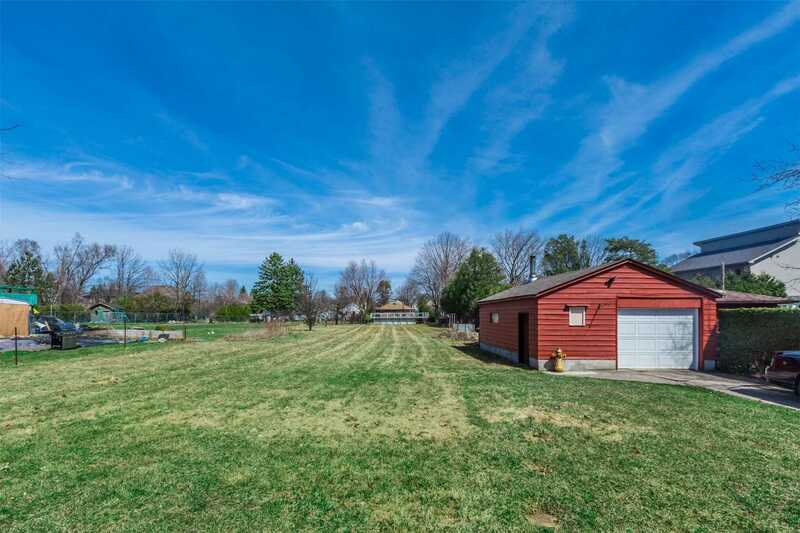 Prime Land 75.62X285Ft. 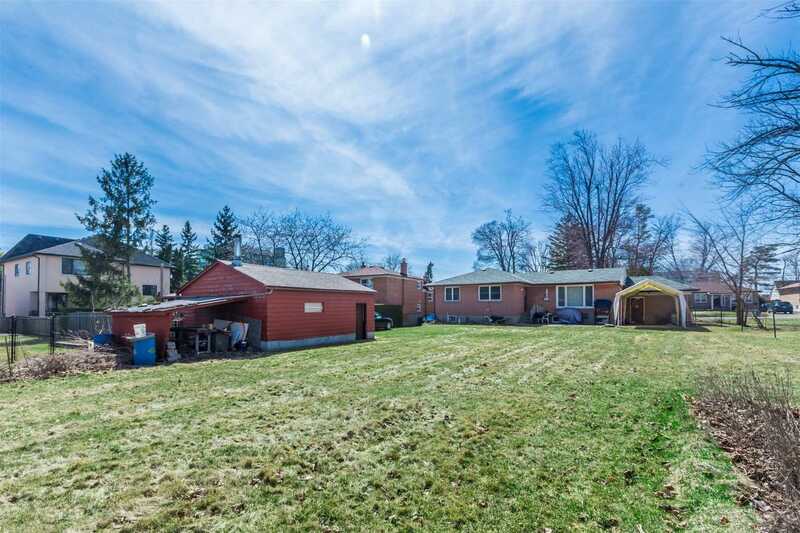 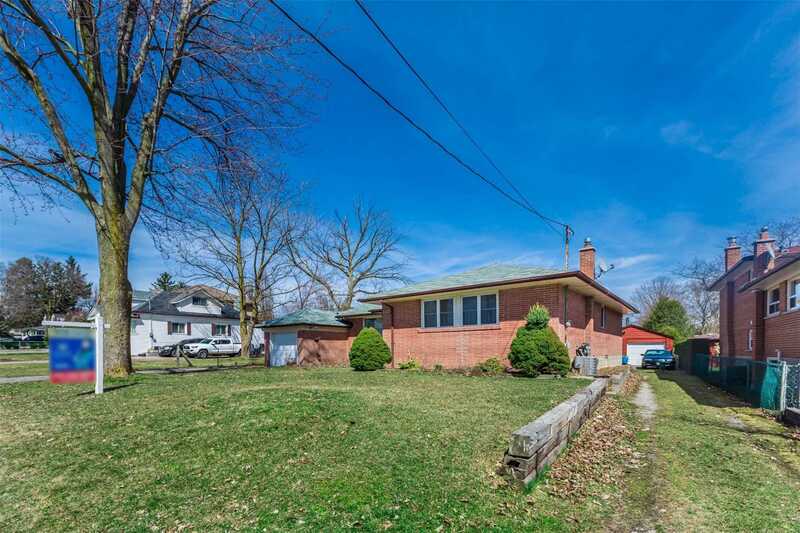 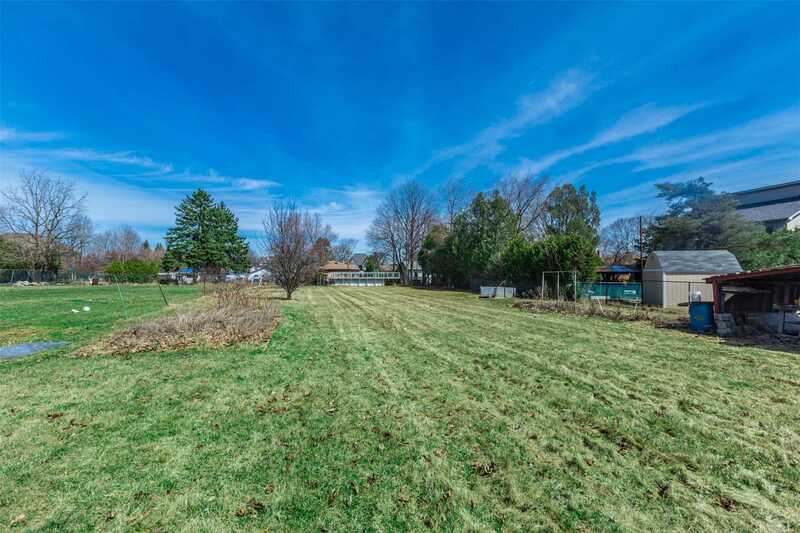 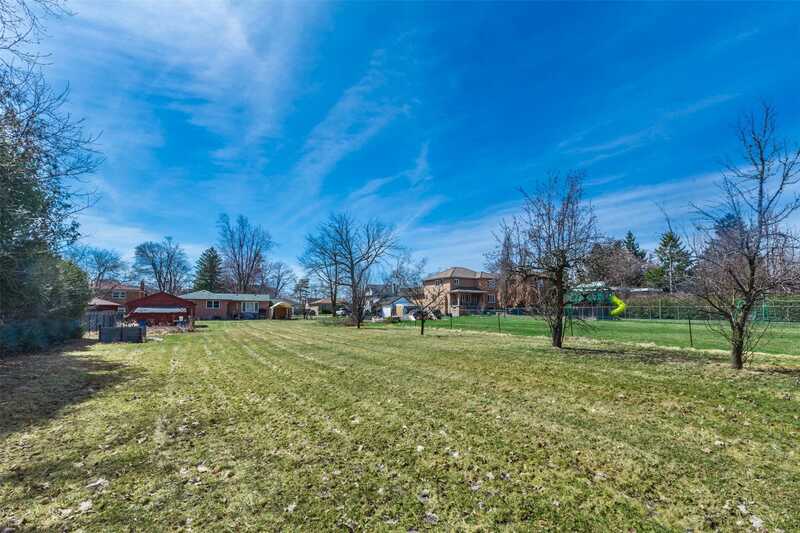 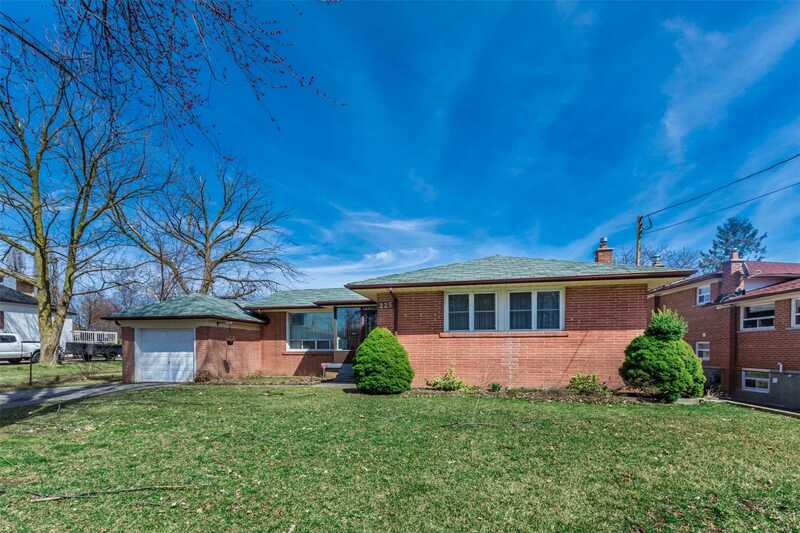 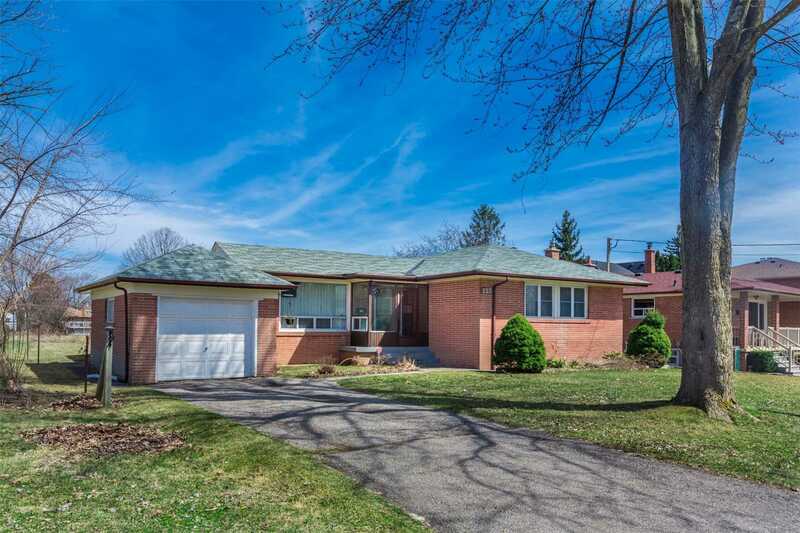 Bungalow With Attached And Detached Garage Situated On Almost 1/2 Acre Just East Of Yonge St. Near Harding Blvd.